Hi all! Hope you’re enjoying your week. The weather is STILL gorgeous here! 80 degree’s today, can’t beat it! “Healthy Eating & Fitness Tips” Presentation last night! She brought so much information that we couldn’t wait to share! I have to say, I am very blessed to have a Mother that is into fitness and health. be able to help each other spread the knowledge! and whenever people asked questions, we both were able to answer! Throwback picture to my first competition last year! that we covered in our presentation! 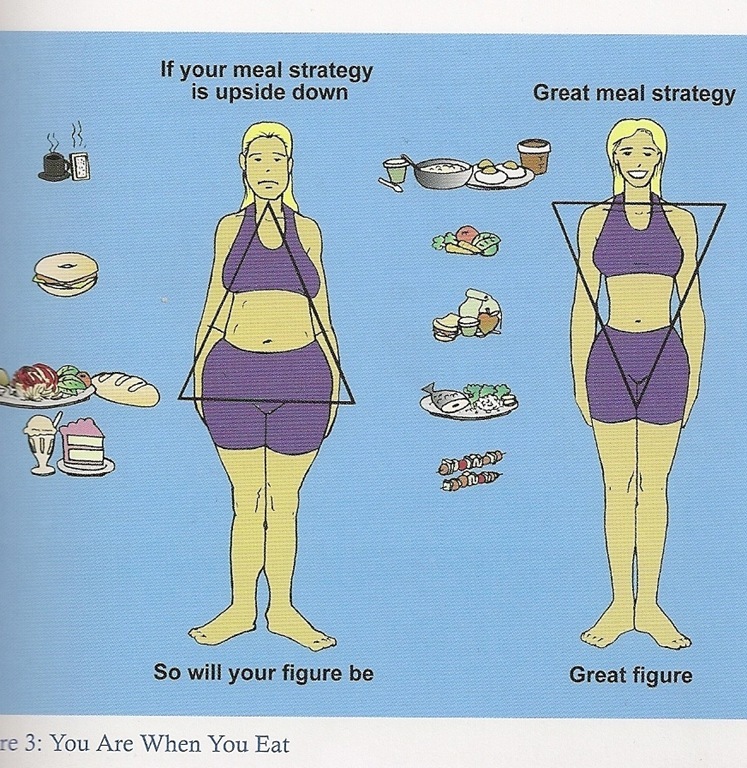 It’s an illustration of how you should eat throughout the day! and eat more because they are so hungry from not eating early enough! 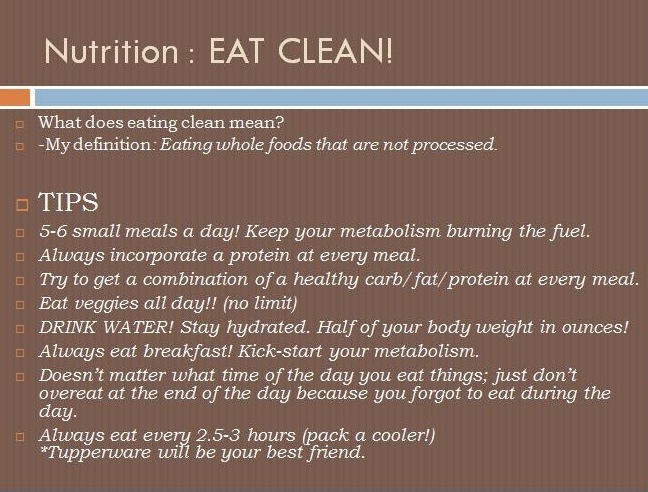 and continue that throughout your day; you will be on your way to your ideal body & health! I recommended the LIVE FIT program to anyone that needed guidance! And because Jamie Eason is one of my Inspirations for suuuure! *One of my favorite questions to ask. -Many people did agree that they used to think that. And I admitted that I was afraid to “bulk up” before I started training. I don’t look like Sweden’s Strongest Woman. If anything, I am working towards being on Jaime Eason’s level! like the one on the left without taking something. 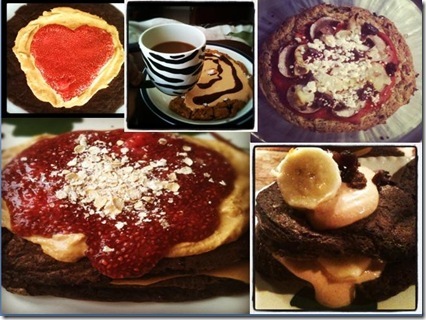 *I showed how you can be creative with your food! *One of the MAIN things we stressed was not to fall for “FAT FREE, LOW FAT” labeled foods. like sugar, hydrogenated oils, and processed ingredients. THESE ARE WHAT IS MAKING YOU GAIN WEIGHT. because that meant we were eating more unhealthy carbs and processed foods! 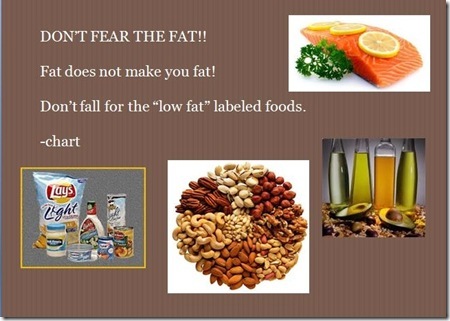 It is so much healthier to eat the healthy fats! They won’t make you fat! I’m going to be honest, I really switched things up this time around for my competition prep. I loaded up on fats with every meal and decided to cut out grains. and guess what; last time I checked, I was not over weight! If anything, I have more definition in my ABS now than I ever did. I went against my fear of fats & I’m so happy that I did! 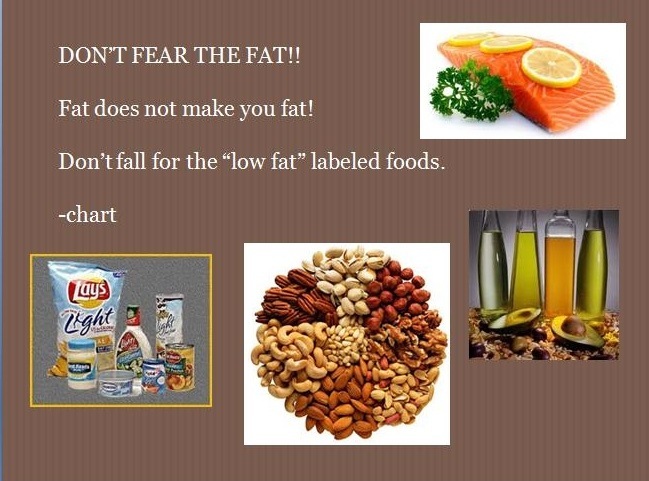 I DON’T FEAR THE FAT anymore! You can watch my HOW TO video here! & I wanted to share with you part of an e-mail that I received afterwards! “Kasey, I wanted to thank you for taking time to present and share with us all your experiences and knowledge on nutrition and exercise. I thought it was a wonderful presentation and I believe you and your mother are excellent role models. I am majoring in Exercise Science here so I have the same passion toward fitness and nutrition as you do. I am still learning and I still have a very, very long way to go but by attending your presentation I definitely learned more tips and exercise programs. I also believed that it helped me to understand more and pick up for information because I could relate since you are also a student. 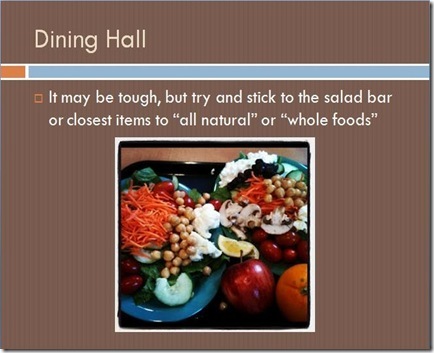 Your slide about what meals you eat and snacks will hopefully help me and get me on the right track. I also loved your different workout programs because I get bored easily and am always looking for a new routine :). 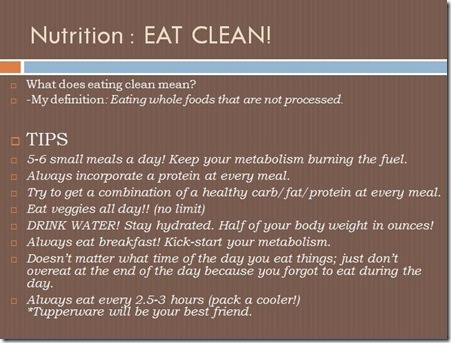 Even if it is a small difference you are helping people to make a healthy change in their life. My main goal in my career is to make a difference. I don’t just want to coast through life I want to help others. I loved your mom’s story about her 84 year old client. That is what I want to do, help people. The example really helped me to define the career course I want to pursue. *This is why I enjoy what I do. Reactions like this are what keeps my motivated to spread the word of healthy living! 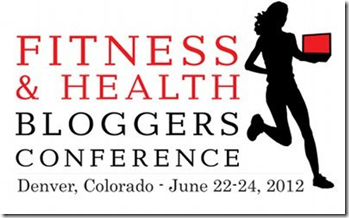 there is a Fitness & Health Bloggers Conference coming up in June! It’s in Colorado and it would be an amazing opportunity! & they are giving 40 lucky ambassadors the chance to win a Scholarship! 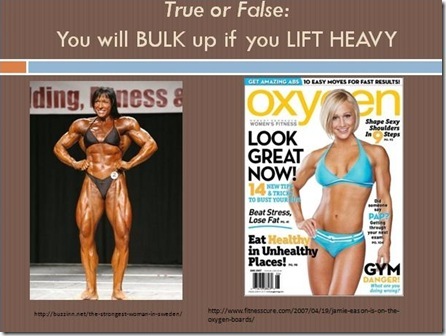 Have you ever attended a Fitness & Health Presentation? What were some of your favorite topics covered? PS. 3 more days until my competition!! Behind The Scenes Of GLOW Prep 2014 & Sponsor Shout Outs! It’s great that your providing kids at a younger age the importance of nutrition and weight lifting/exercising. Honestly I didn’t have this privilege when I went to school, and I think having a focus of this would have been such a positive thing! Great work! What an amazing job you did!! 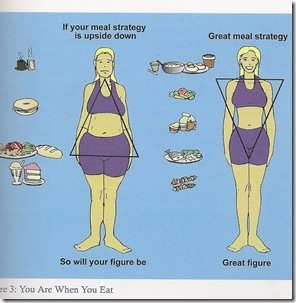 I love the screenshot of the body – that’s a great teaching tool! I’m actually doing the LiveFit program right now and I’m on Phase 2 – loving it so far! As a personal trainer, I spend so much time designing programs for others that when it comes to myself, it’s nice to have it all mapped out for me! What a great presentation Kasey! You truly are making a difference and are such a great role model. I want to go the the colorado event, how fun would that be?!! LOVE!!!!!!!!!! Yes, so cool that you & mom can teach & educate!!!! I love Jaime Easton’s look. The sad part, many think this is too muscular, boo!!! I am one that could get pretty big with weights when I was younger.. an easy gainer BUT I also trained & ate to get big… so that was part of it. Sounds like the presentation was a success!! 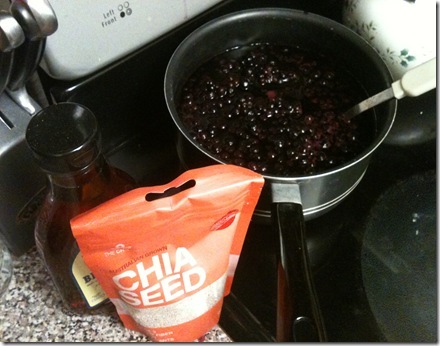 I would love to see your daily eats and workouts. you are in great shape and I aspire to be a fit and eat as clean a you. Thanks for being so inspiring.